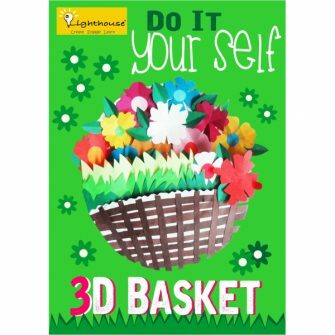 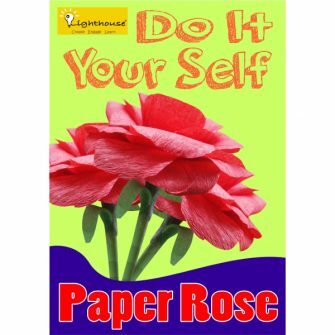 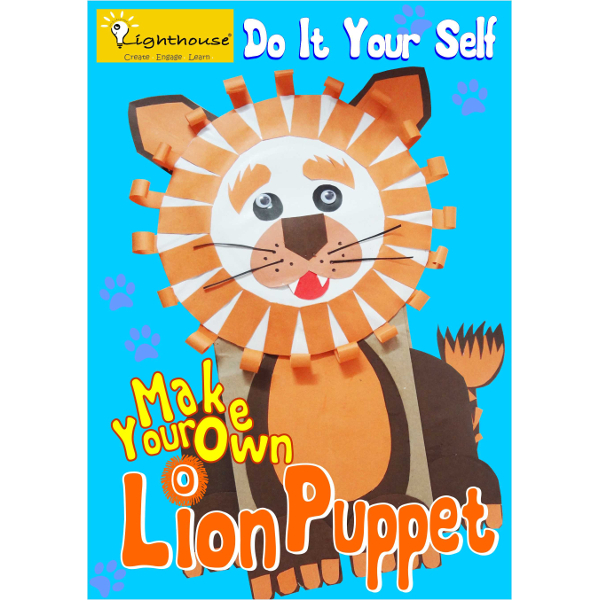 Lion Puppet Craft is a part of Do It Your Self series. 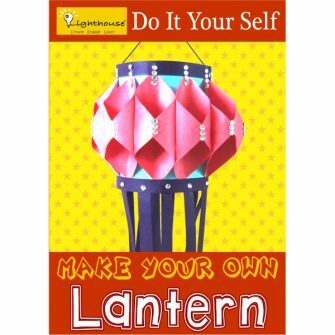 The intruction lefllet provides complete step by step instruction, to make the Lion Puppet usign the color cut-outs provided in the kit. 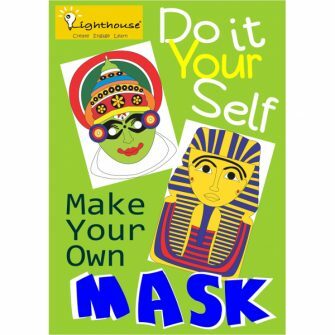 The kids will be easily able to put things togeather to make their own puppet.